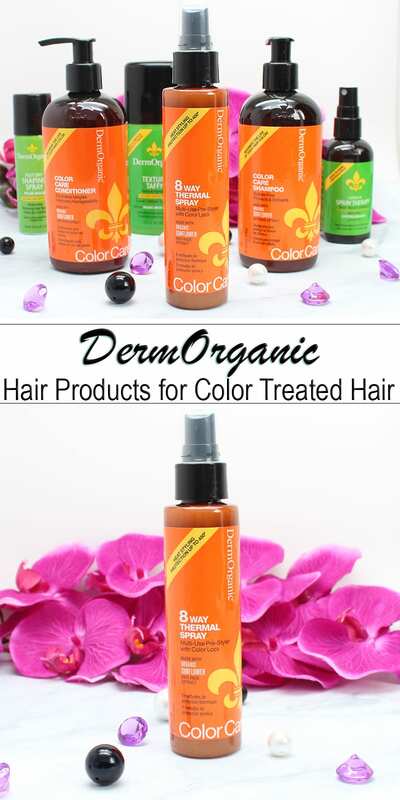 Today I’m talking to you about DermOrganic Color Care Hair Care products. As you know from my 7 Hair Products I can’t live without article, I love DermOrganic Argan Oil Spray Shine Therapy. So I was thrilled with they gave me the opportunity to try out their new line for color treated hair like mine. This is a sponsored conversation by DermOrganic. The opinions and text are all mine. In case you didn’t know, DermOrganic products are cruelty free and vegan. They’re made with certified organic ingredients and without parabens, colors, dyes, salt, sodium chloride, or sulfates. They’re also pH balanced. If you ask me to pick my miracle ingredients for hair, argan oil would be my number one choice. It’s done more for my hair than anything else I’ve tried. 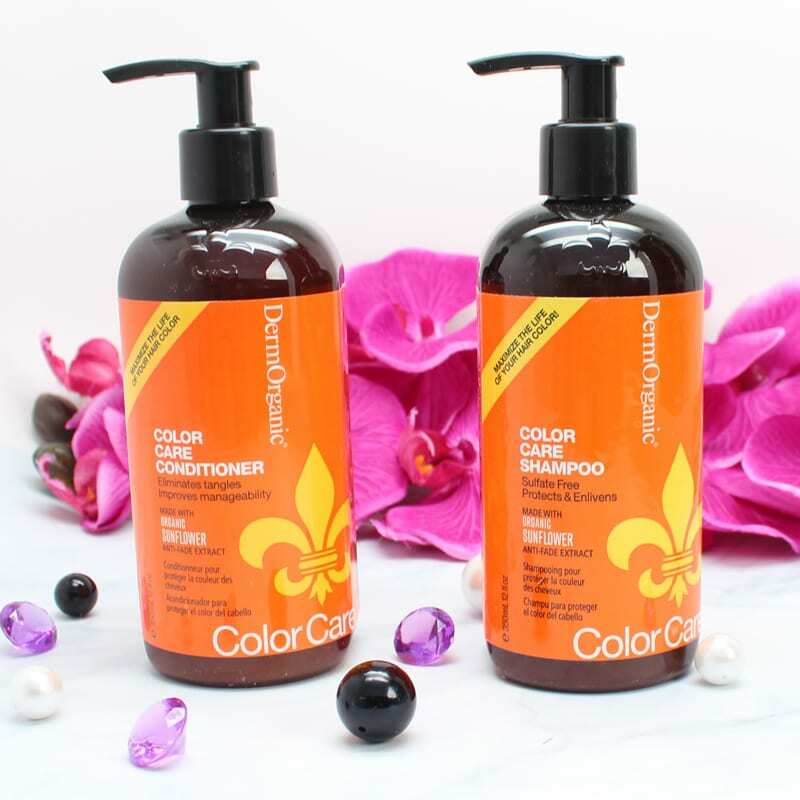 The Color Care Sulfate-Free shampoo is an all new shampoo made with 70% certified organic ingredients. It’s packed with all the things that my hair loves, like argan oil, EFA lipids, sunflower and grape seed oils, and hydrolyzed rice protein. These help to strengthen the hair, add moisture and shine. It has a very soft, subtle scent that almost smells sweet. Dave swears it smells like sunflowers. I like the subtle scent and it does not linger. It does a good job of getting my hair clean without removing my color. The conditioner is very luxe, too. It’s made with 73% organic ingredients and very moisturizing. 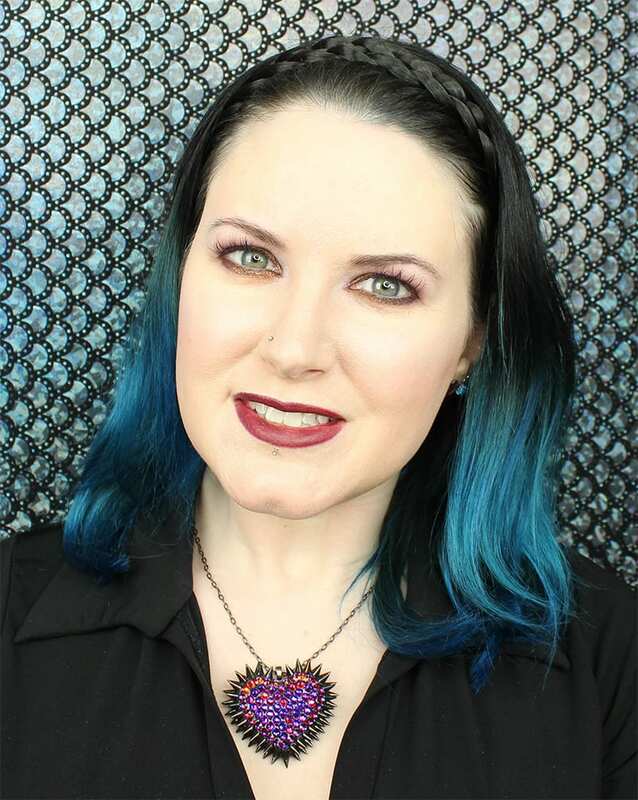 Every other time I wash my hair I use oVertone Go Deep Intense Teal Mask to add color back to my hair. So I’ve used this conditioner when I’m not using that. It didn’t cause my blue to fade out, as some conditioners will do. It’s very moisturizing. What I do is comb this into my hair after I wash it, then I do the rest of my shower stuff, and then I rinse it out. Not gonna lie, this thermal spray was what I was most excited to try! Made with 73% certified organic ingredients, it provides heat protection up to 450 degrees. It’s packed with all the ingredients my color treated hair loves, like argan oil, sunflower seed extract, grape seed oil, aloe and chamomile. It’s supposed to eliminate tangles, make it easier to brush, close the cuticles to lock in hair color, smooth frizz, control flyaways, make hair shiny, prevent split ends, and add hydration. For me, I feel like it does all of those things. In addition to using the 8-Way Thermal Spray before I blow dry, flat iron or make my hair wavy, I also like using it on the bottom half of my hair (below my chin) to add moisture and detangle when it’s dry. I’ve noticed that the longer my hair gets, the more it’s prone to getting tangles, and this seems to prevent that. So this is a major win in my book since it’s a great multi-purpose spray for my hair. This has replaced my Spray Shine Therapy because of how hard working it is! DermOrganic has a great promotion going on at Ulta right now. You can get a free 1.7 oz argan oil with any $20 DermOrganic purchase from now until 9/24. You can also play the DermOrganic Instant Win Game on Facebook. Try your luck to see if you’re a winner! 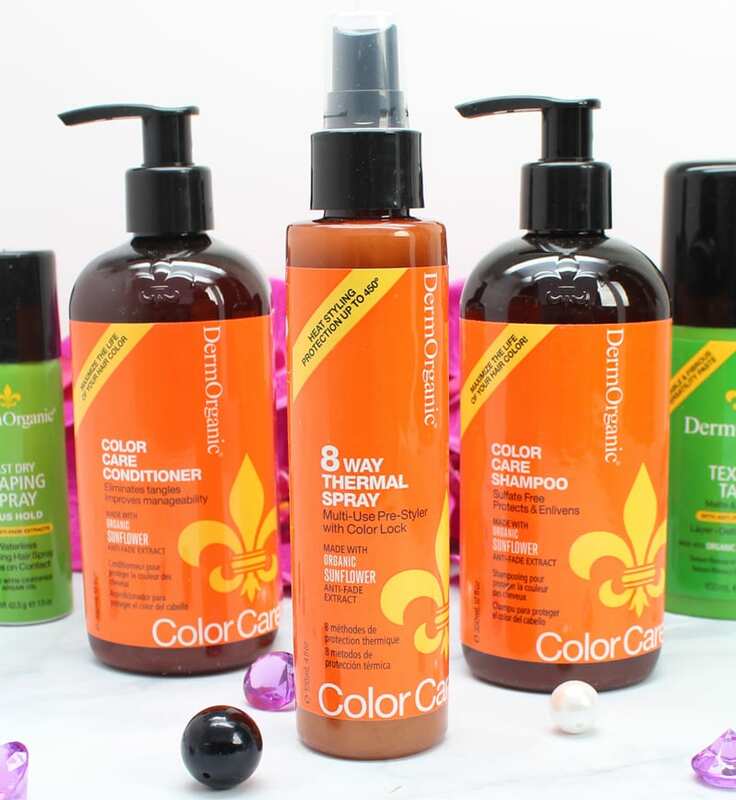 Winners will receive full-sized DermOrganic Color Care Shampoo and Conditioner. What do you think of the new line from DermOrganic? Let me know below! 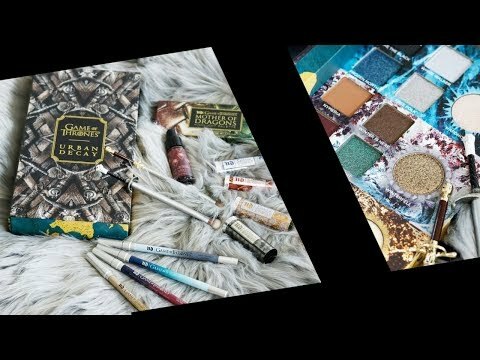 Previous articleWhy Aren’t All Cruelty Free Lists The Same? I love that it is cruelty free! I will be trying this line soon, and cannot wait. I love discovering new hair care! This range sounds so great! I love the Color Care line! Smells SO good too! I would be interested in trying the thermal spray. My daughter likes to heat style once in awhile. I want to try this. 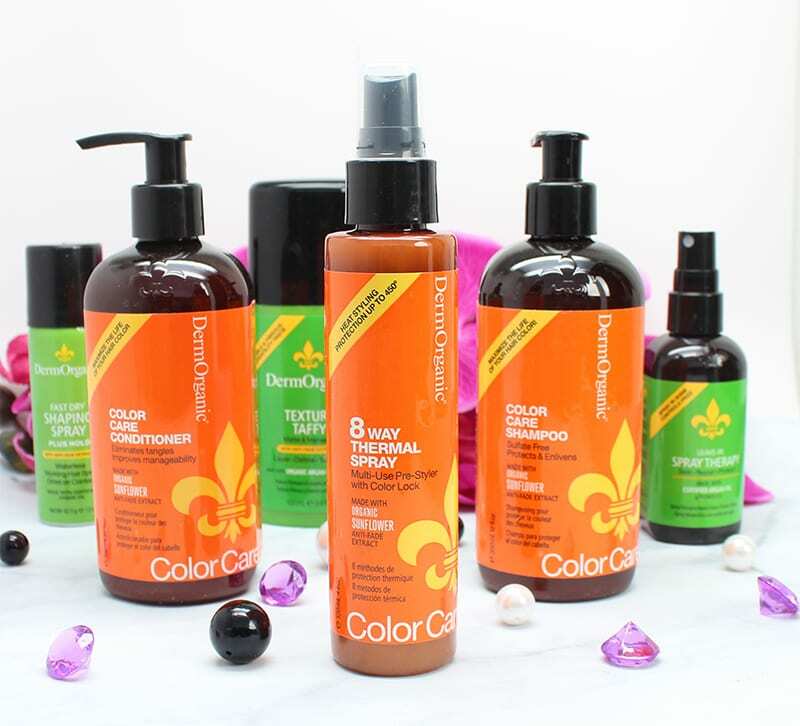 I love DermOrganic and having a Color Care line is a great idea. I can’t wait to try their Color Care range! I love their Argan line! I need to get to Ulta for that thermal spray! It sounds like it works wonders! It really does on my hair, which needs tlc because I color it. Argan oil is the greatest thing to happen to my hair since… well, indoor plumbing. It really is king when it comes to hair! I have always heard such great things about DermOrganic, but I’ve never tried the brand. They’re easy to find at Ulta 🙂 One of my favorite brands there! I have been a DermOrganic fan since I received a couple of small sample bottles in a subscription box. Now I order the massive pump bottles from Amazon! I got hooked on their Spray Shine therapy. Love it! 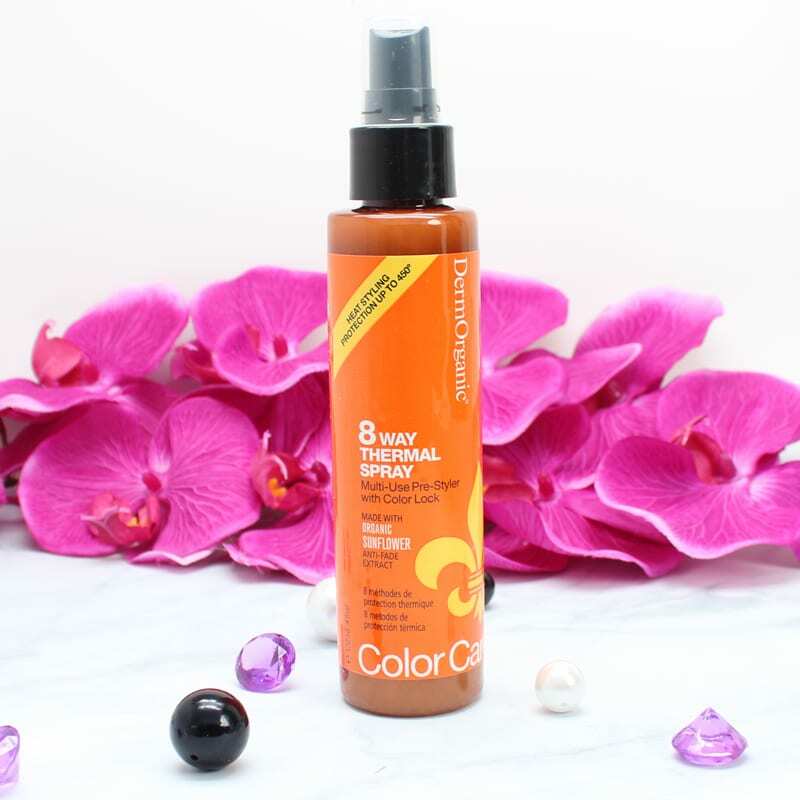 Definitely great for color treated hair! It doesn’t feel sticky or crunchy to me! I think the argan oil prevents that. Sounds awesome, in that case!